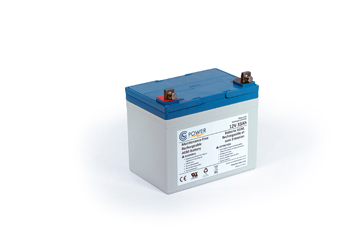 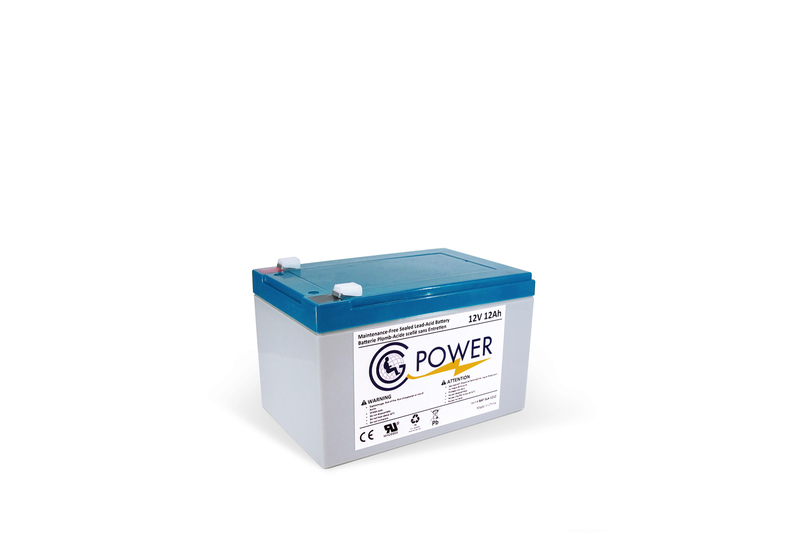 The CG Power Premium line of Gel and AGM batteries have been optimized to offer more range and durability while also providing more charging cycles in order to meet the needs of today’s mobility standards. 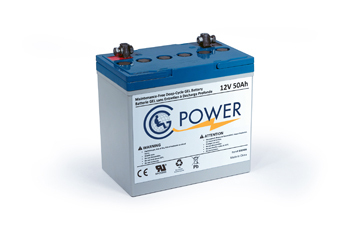 We have the right battery for every major make and model all backed by a one-year free replacement warranty. 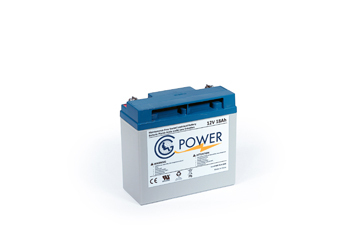 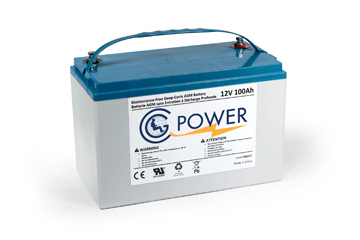 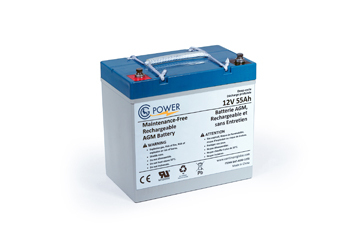 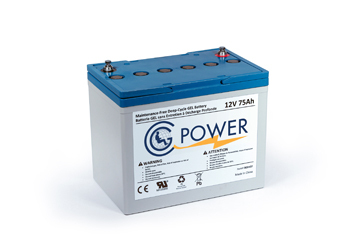 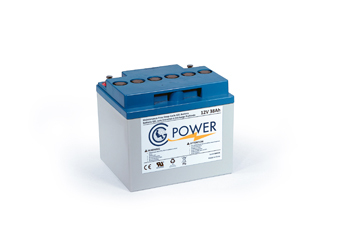 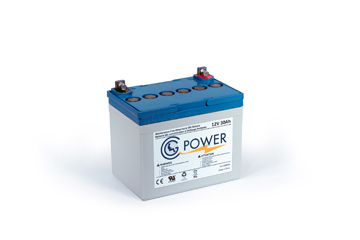 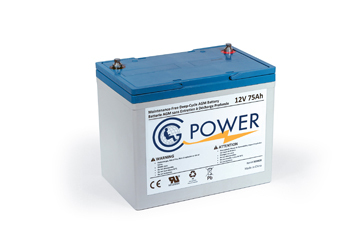 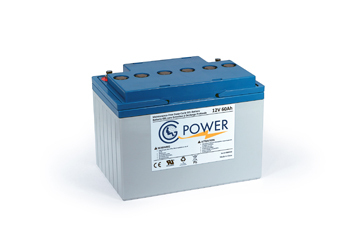 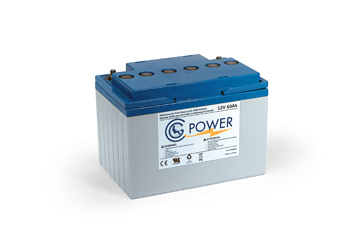 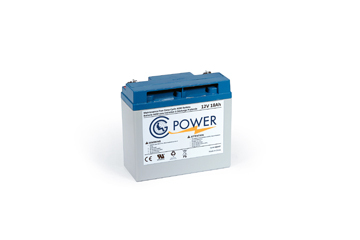 You can depend on CG Power mobility batteries to provide the long life and range demanded by today’s mobility devices. 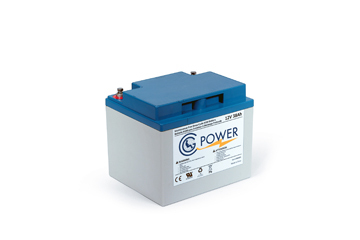 Every single one of our wheelchair and scooter batteries passes all of the necessary travel requirements ensuring there will be no restrictions* on your mobility device being transported over land, sea or air without removing them from the mobility device. 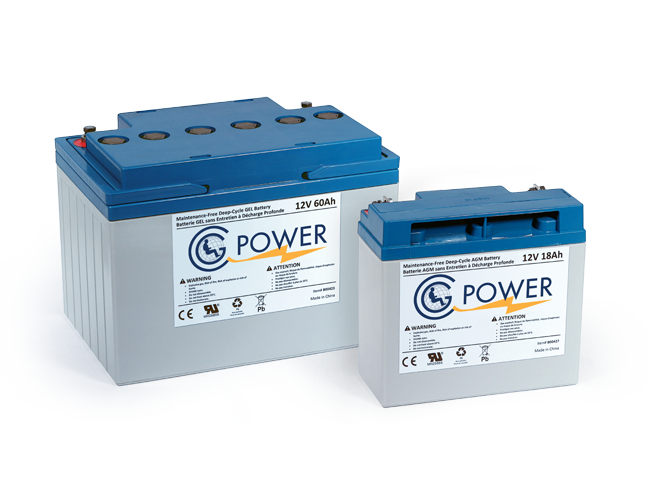 * CG Power batteries are not restricted for transport as they comply with International Air Transport Association and International Civil Aviation Organization Special Provision A67 Department of Transportation regulations for safe transport. 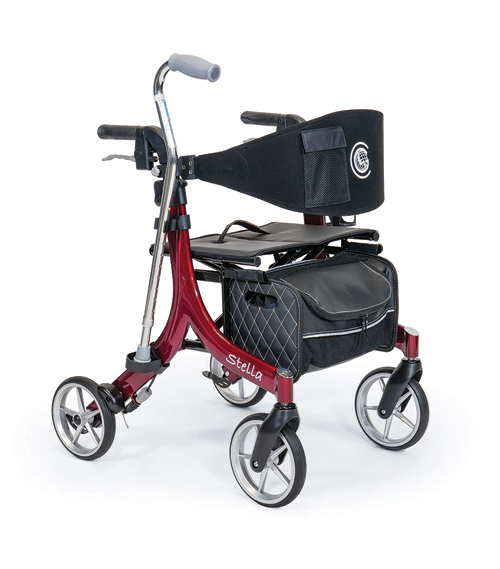 Ce site Web utilise des fichiers témoins (« cookies ») pour rendre votre expérience plus agréable. 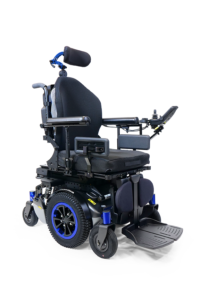 Nous supposons que vous en êtes d’accord, autrement, vous pouvez vous retirer si vous le souhaitez.